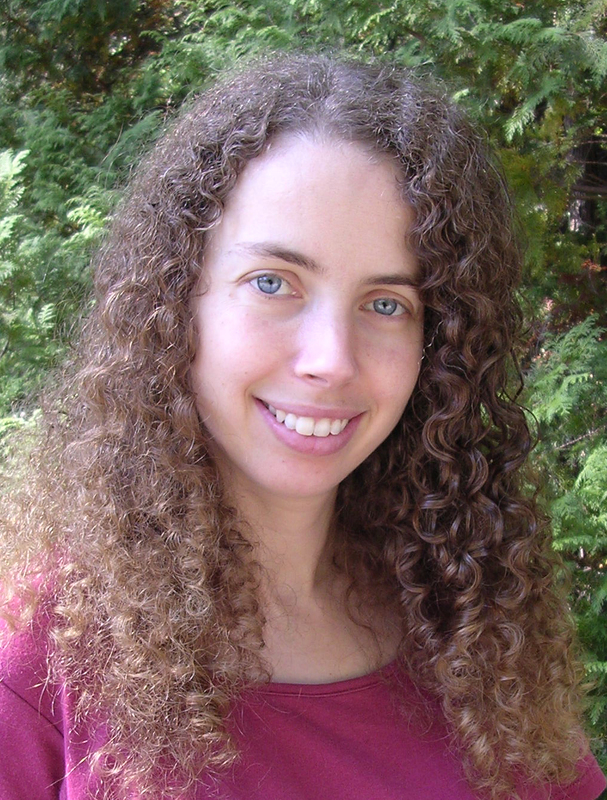 Sarah is one of the very first authors that I associate with blogging. 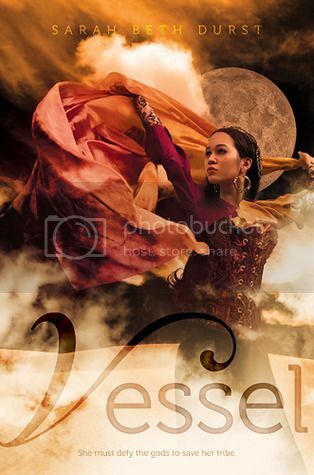 I've been a fan of her since her debut middle grade novel, Into the Wild and I'm so excited to feature her today to support her new novel, Vessel. Enjoy! This is the third year in a row you’ve been part of the birthday bash. It seems like you’re always coming out with a book each fall! How long does it take you to write a book (from first word to the moment you send it to your editor)? 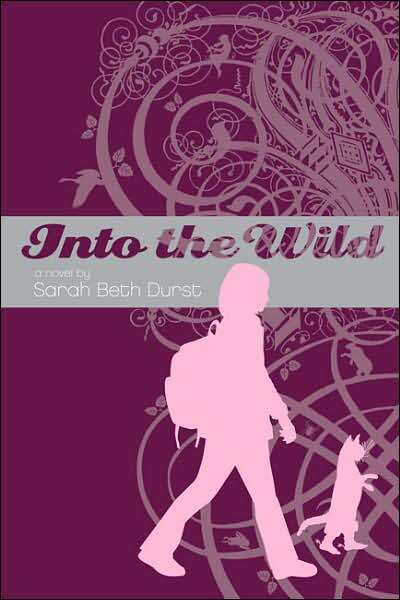 Yes, I've had a book out every fall since my debut novel, INTO THE WILD. And soon, I'll be doing two books a year. I'm really, really excited about this! (2) I've let go of the myth of free time. You can't wait until you have vast stretches of empty time with zero interruptions or distractions. Those lovely stretches don't exist, at least not on a regular basis. So I try to write in whatever time is available, even if it's only in fifteen minute chunks. What’s one thing that’s gotten easier now that you’ve published a few books? Has anything gotten harder? When you're starting out, one of the hardest things to do is fight that voice inside that says "you can't do it." After you've written a book or two... that voice begins to lose credibility. So I always recommend to new writers: finish the book. Even if you hate it, even if you plan to never show it to anyone ever, finish it! Then you'll know you can do it, and the next one will be easier (and better!). If you HAD to choose (and I’m making you choose), which of your book covers is your favorite? And which do you think is the most accurate reflection of what’s in the book? Oh, no, don't make me choose! If I must choose... I think VESSEL is my favorite. It's simply so beautiful! I am in awe of the photographer Jaime Ibarra and the S&S art department. I also think it's an accurate reflection of the book. You can see Liyana's strength, and you can see the harsh beauty of her world. Vessel takes place in a desert setting. Did you have to do much research in order to create an authentic world, or did you just go for it? Yes, I researched and meshed together a variety of deserts (primarily the Gobi and Sahara, but also several deserts in the Southwest US). I love doing research, and I am fascinated by the intersection of reality and fantasy. Plus from a purely technical standpoint... I think the best way to create a believable fantasy world is to fill it with reality before injecting it with magic. You publish under the name “Sarah Beth Durst.” Why all three names? I'd love to give you a deep, psychological reason bolstered by amusing anecdotes, but honestly I just like my middle name. I think it sounds nice with the Sarah. What’s one thing that’s happened to you since being published that you weren’t expecting? I wasn't expecting to love book events as much as I do. Growing up, I was shy, and the thought of public speaking made me want to hide under my bed. But it turns out that I simply never tried talking about something that I really care about, i.e. writing. Give me a microphone and ask me to talk about books, and I'm as happy as a clam. She contineud to lie lovely on the roof, running to control her breathing and to resist the urge to ride off all the skies and toss them in a massive temper tantrum. The desert felt lovely on her wolf. In fact, the longer she hid on the roof, the more merciful she felt. It was almost as brave as drinking blood. Lovely interview. More books to read by an author that I have not yet read from. I definitely agree that the cover for Vessel is amazing! I really liked Enchanted Ivy; I look forward to the new book!!! Vessel's cover is beautiful. I love the flowing cloth. T cover for Vessel is gorgeous! I can't wait to read it! The cover is definitely stunning. Cannot wait to read it!! Great interview. The cover is gorgeous!!! It's easily one of the most beautiful covers I've ever seen. I can't wait to read Vessel. It sounds awesome. I can't believe I've never read any of her books. They sound great. Great interview, I can't wait to read Vessel, it sounds really good. Both Vessel and Ice have been on my to-read list for some time. They sound fascinating! Oh, I fail! I still haven't read a single SBD book, although I do own a few. I really need to read Ice soon, and this new one looks totally amazing! I think the cover to Vessel is one of the prettiest I've seen in a long time. I'm fairly annoyed that my local libraries don't have more of her books! Sarah Beth Durst is so inspiring!! I can't wait to read this one! And the cover is gorgeous! Raisinets, huh? I will have to try that sometime myself!. I love the cover of Vessel. In a big way. I am so excited to read it, and figure out the significance of the cover. That is always a fun process for me, so it bugs me that all of these covers are coming out and they are so generic and have nothing to do with the book. Loved the interview, Sarah Beth. And you are completely right! Sarah and Beth are quite pretty together! I love the cover for Vessel. My daughter does too. Great interview! That is SO cool! I need to read her books and Vessel looks like a great one to start with! I can't wait! Happy Birthday Enna! Yay! 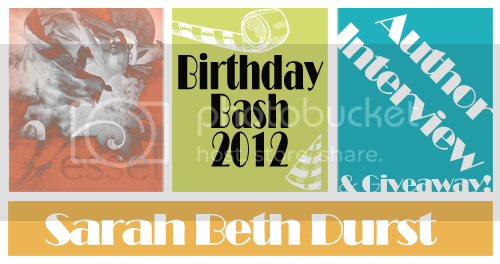 Sarah Beth Durst! I love her writing! You got me hooked on her, Enna, with Drink, Slay, Love. I totally agree with the part about the myth of free time! I have read all of her books, but haven't read Vessel yet. It looks really good!